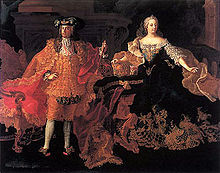 Cosimo married Marguerite Louise d'Orléans, a granddaughter of Henry IV of France and Marie de' Medici. 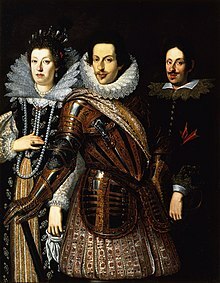 Their union wrought a high level of discontentment, but despite the tension they had three children, Ferdinando, Anna Maria Luisa de' Medici, Electress Palatine and the last Medicean grand duke of Tuscany, Gian Gastone de' Medici. 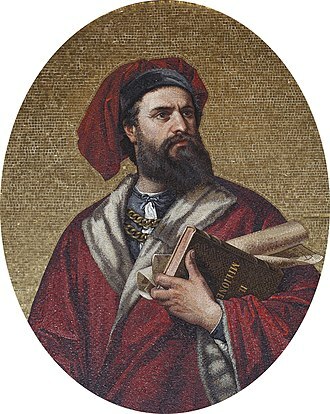 Neither of Cosimo's two sons was a suitable heir; Ferdinando was an alcoholic and epileptic, while his younger son, Gian Gastone, according to historian Paul Strathern, was not appropriate material[clarification needed] for the role of sovereign. 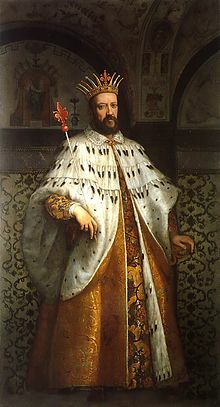 Leopold II was Grand Duke of Tuscany. He married twice, first to Maria Anna of Saxony, and after her death in 1832, by the latter, he begat his eventual successor, Ferdinand. 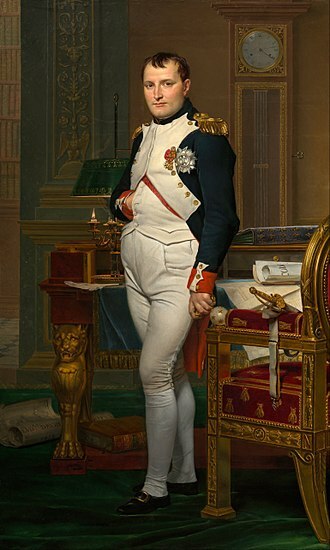 Leopold was recognized contemporarily as a monarch, authorizing the Tuscan Constitution of 1848. The Grand Duke was deposed briefly by a government in 1849, only to be restored the same year with the assistance of Austrian troops. 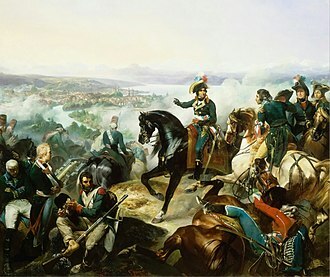 Leopold attempted a policy of neutrality with regard to the Second Italian War of Independence, the Grand Ducal family left for Bologna, in Papal territory. Tuscany was occupied by soldiers of Victor Emmanuel II of Sardinia for the duration of the conflict, Ferdinand was not, any more acceptable to the revolutionaries in control of Florence, and his accession was not proclaimed. 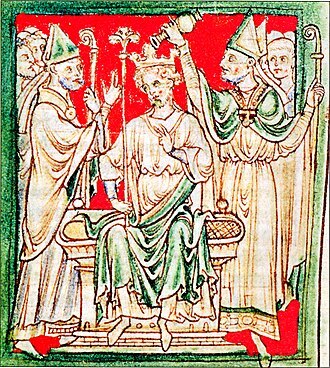 Instead, the government proclaimed the deposition of the House of Habsburg. Born in Florence, Leopold II was the son of Ferdinand III, Grand Duke of Tuscany and Princess Luisa Maria Amelia Teresa of the Two Sicilies and his maternal grandparents were Ferdinand I of the Two Sicilies and Marie Caroline of Austria. 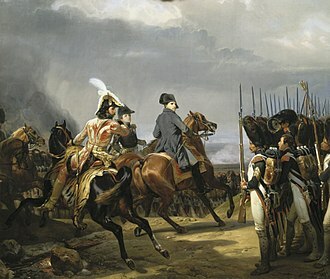 He succeeded his father on 18 June 1824, during the first twenty years of his reign he devoted himself to the internal development of the state. But Austrian influence prevented him from doing more, even had he wished to do so, the granting of the Neapolitan and Piedmontese constitutions was followed by that of Tuscany, composed by Gino Capponi. His speech on their departure was uncompromisingly Italian and Liberal, soldiers, he said, the holy cause of Italian freedom is being decided to-day on the fields of Lombardy. Already the citizens of Milan have purchased their liberty with their blood, honour to the arms of Italy. 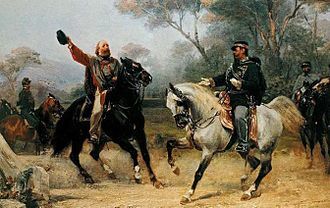 The Tuscan contingent fought bravely, though unsuccessfully, at Curtatone, Capponi resigned, and Leopold agreed reluctantly to a Montanelli-Guerrazzi ministry, which in its turn had to fight against the extreme republican party. 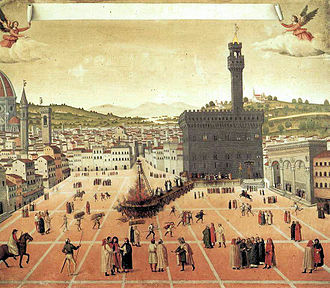 New elections in the autumn of 1848 returned a constitutional majority, the utmost confusion prevailed in Florence and other parts of Tuscany. On 18 February 1849 a republic was proclaimed and on same day Leopold sailed for Gaeta. 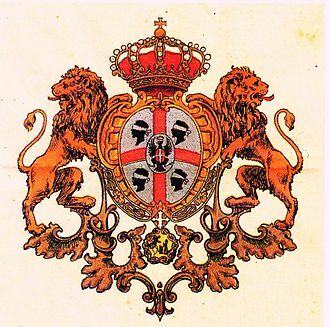 The Duchy of Lucca was a small Italian state existing from 1815 to 1847. It was centered on the city of Lucca, by the Congress of Vienna of 1815 the Duchy was to revert to Tuscany on the end of its Bourbon line of rulers, which happened in 1847. Tuscany was annexed by the Kingdom of Sardinia in 1860, the Duchy was formed in 1815 by the Congress of Vienna, out of the former Republic of Lucca and the Principality of Lucca and Piombino, which had been ruled by Elisa Bonaparte. It was created to compensate the House of Bourbon-Parma for the loss of the Duchy of Parma, in 1817, Maria Luisa of Spain, the former Infanta of Spain and Queen of Etruria, assumed the government of Lucca. 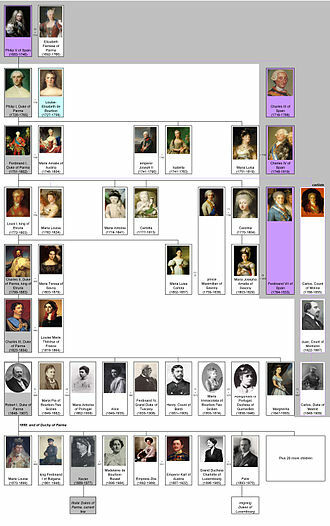 She was the mother of Charles Louis of Parma, the Bourbon heir to Parma and this followed the Treaty of Paris, which confirmed both her sovereign status in Lucca, and her sons status as heir to Parma in succession to Marie Louise. 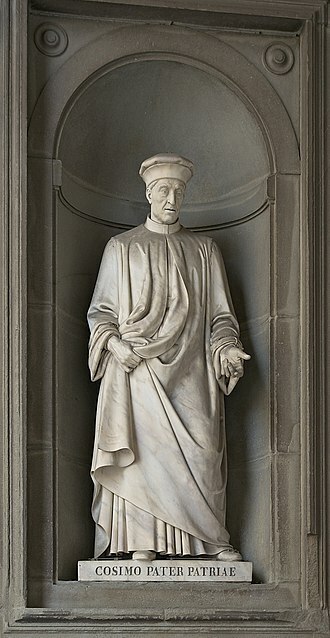 After Maria Luisas death in 1824, Charles Louis assumed the government of the Duchy, in 1847 Charles succeeded to the Duchy of Parma, and left Lucca, which was annexed by the Grand Duchy of Tuscany. Royal Highness is a style used to address or refer to some members of royal families, usually princes other than monarchs and their female consorts. When used as a form of address, spoken or written. When used as a reference, it is gender-specific and, in plural. 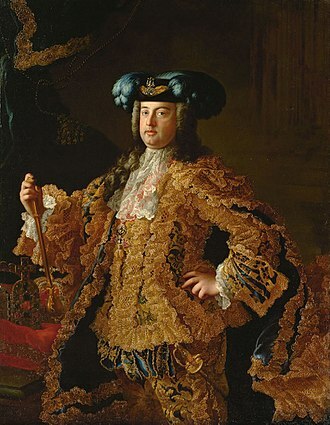 Holders of the style Royal Highness generally rank below holders of the style Imperial Highness, by the 17th century, all local rulers in Italy adopted the style Highness, that was once used by kings and emperors only. 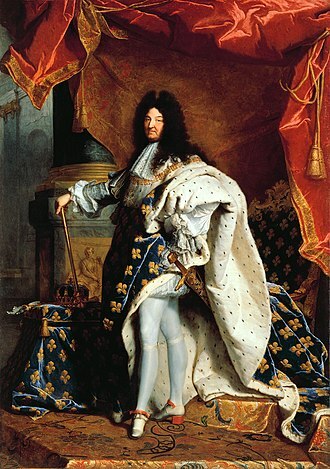 Thus, the first use of the style Royal Highness was recorded in 1633, Duke of Orléans, younger son of King Henry IV of France, encountered the style in Brussels and assumed it himself. 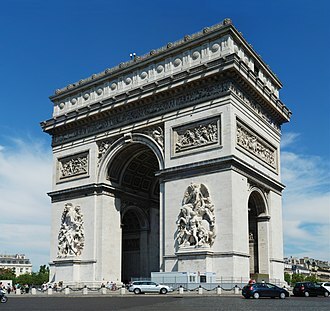 His children used the style, considering it their prerogative as grandchildren of France, by the 18th century, Royal Highness had become the prevalent style for members of a continental reigning dynasty whose head bore the hereditary title of king or queen. The titles of members of non-hereditary rulers were less clear. Even in the cases of the titles, they usually only exist as courtesies. 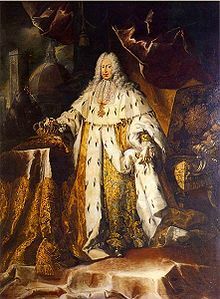 The chiefly appellation Kabiyesi is likewise used as the equivalent of the HRH, the title of Archduke or Archduchess of Austria was known to be complemented with the style of Royal Highness to all of the members of the House of Habsburg and the House of Habsburg-Lorraine. The title of Prince/Princess of the Netherlands with the style of H. R. H. is or may be granted by law to the following classes of persons. 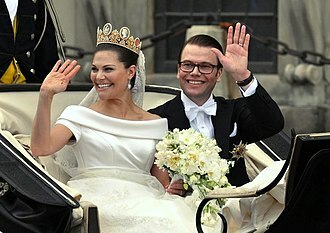 The heir apparent to the throne, the spouse of the heir apparent. The children of the monarch, other than the heir apparent, the children of the heir apparent. A Prince/Princess of Orange-Nassau who is not a Prince/Princess of the Netherlands is addressed as His/Her Highness without the predicate royal and that is the case for example of the children of Princess Margriet, younger daughter of the late Queen Juliana. In the British monarchy the style of Royal Highness is associated with the rank of prince or princess and this is especially important when a prince has another title such as Duke by which he or she would usually be addressed. The Kingdom of Sardinia was a state in Southern Europe which existed from the early 14th until the mid-19th century. It was the state of todays Italy. 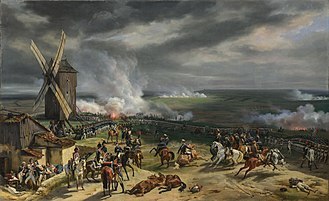 When it was acquired by the Duke of Savoy in 1720, the Savoyards united it with their possessions on the Italian mainland and, by the time of the Crimean War in 1853, had built the resulting kingdom into a strong power. 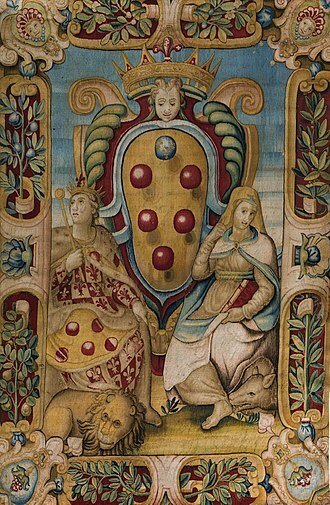 The formal name of the entire Savoyard state was the States of His Majesty the King of Sardinia and its final capital was Turin, the capital of Savoy since the Middle Ages. 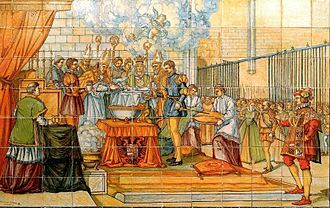 Beginning in 1324, James and his successors conquered the island of Sardinia, in 1420 the last competing claim to the island was bought out. 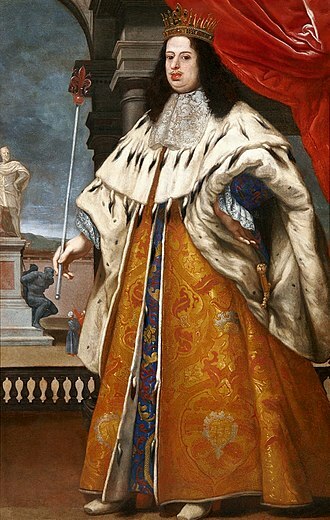 After the union of the crowns of Aragon and Castile, Sardinia became a part of the burgeoning Spanish Empire, in 1720 it was ceded by the Habsburg and Bourbon claimants to the Spanish throne to Duke Victor Amadeus II of Savoy. 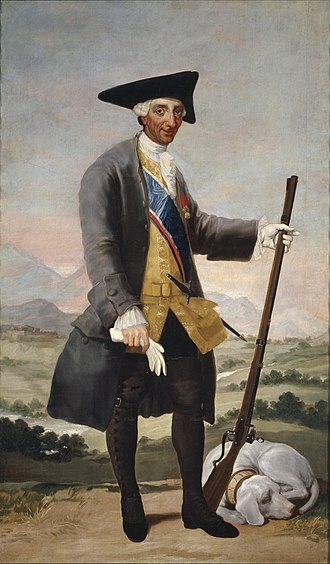 While in theory the traditional capital of the island of Sardinia and seat of its viceroys was Cagliari, the Congress of Vienna, which restructured Europe after Napoleons defeat, returned to Savoy its mainland possessions and augmented them with Liguria, taken from the Republic of Genoa. 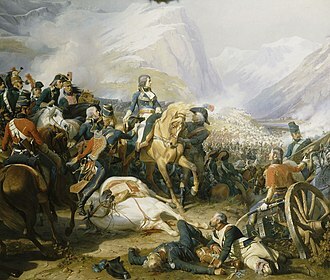 In 1847–48, in a fusion, the various Savoyard states were unified under one legal system, with the capital in Turin, and granted a constitution. There followed the annexation of Lombardy, the central Italian states and the Two Sicilies, Venetia, in 238 BC Sardinia became, along with Corsica, a province of the Roman Empire. The Romans ruled the island until the middle of the 5th century, when it was occupied by the Vandals, in 534 AD it was reconquered by the Romans, but now from the Eastern Roman Empire, Byzantium. It remained a Byzantine province until the Arab conquest of Sicily in the 9th century, after that, communications with Constantinople became very difficult, and powerful families of the island assumed control of the land. Starting from 705–706, Saracens from north Africa harassed the population of the coastal cities, information about the Sardinian political situation in the following centuries is scarce. 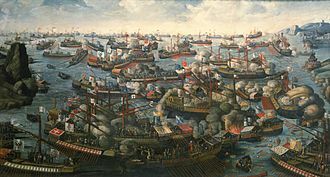 There is a record of another massive Saracen sea attack in 1015–16 from the Balearics, the Saracen attempt to invade the island was stopped by the Judicatus with the support of the fleets of the maritime republics of Pisa and Genoa, free cities of the Holy Roman Empire.